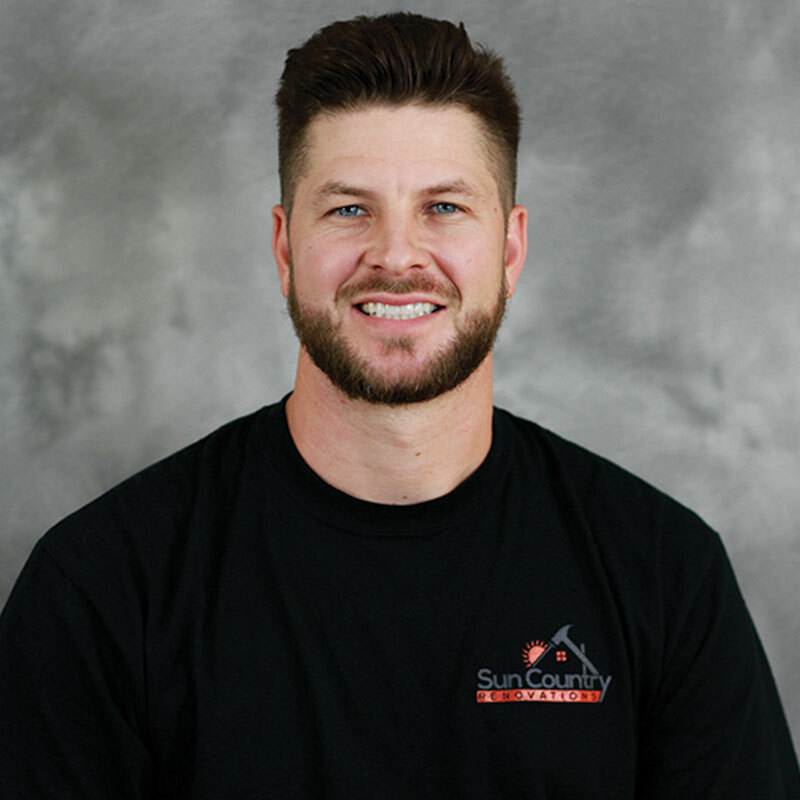 Located in Scottsdale, Sun Country Renovations is a residential remodeling contractor, specializing in bathroom remodeling, custom remodeling, kitchen remodeling, repairs and improvements. They have been servicing Arizona residents for over 10 years, have over 20 years of experience in the construction industry and are rated an A- accredited business by the Better Business Bureau. Born in Kansas, co-owner Stephen Garrett and his family moved to Scottsdale in 2001. During his early years of high school, his father saw the potential in real estate and the fast growing housing market and started to flip homes. Stephen had the opportunity to help his father after school and on the weekends, learning the ins and outs of the home remodeling industry. 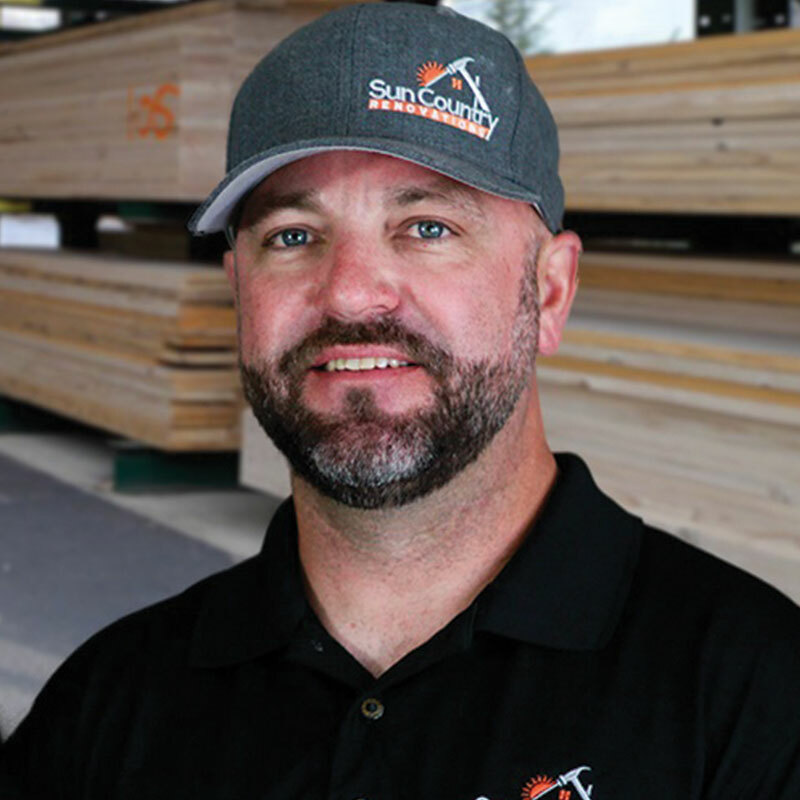 He quickly grew towards this profession and over the years learning the business from the ground up, he co-founded Sun Country Renovations. Raised in rural Arizona, Sun Country’s co-owner Willie Greenwood grew up in a small town in the White Mountains on the eastern edge of the state. His father owned a wood shop where he made cabinets and custom furniture. Willie spent much of his youth learning the art of finish carpentry from his father. He then spent years working with a family friend and builder who specialized in large custom homes, learning more aspects of the craft. Willie and Steve first met while both of their wives were attending veterinary school in the Caribbean. After discovering that they were in the same trade, they also found that they had the same goals of providing superior service for home owners and building a construction business to serve that end. After many meetings and discussions, Sun Country Renovations was born.